In this catogory we offer replacement parts for the Skike vX series. 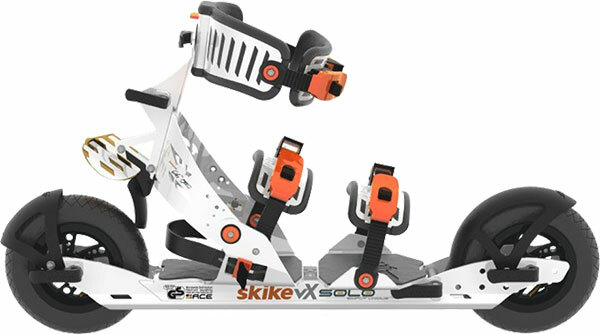 The vX series contains the Skike vX SOLO and the Skike vX TWIN. The very most parts will leave our warehouse within 24 hours after purchase. These parts only fit to Skike vX SOLO and Skike VX TWIN. If you need replacements for Skike V07-120 please visit this category, for replacement parts that fit Skike PLUS visit this category and spare parts for Skike v7 FIX and v8 LIFT Cross/Speed can be found here.